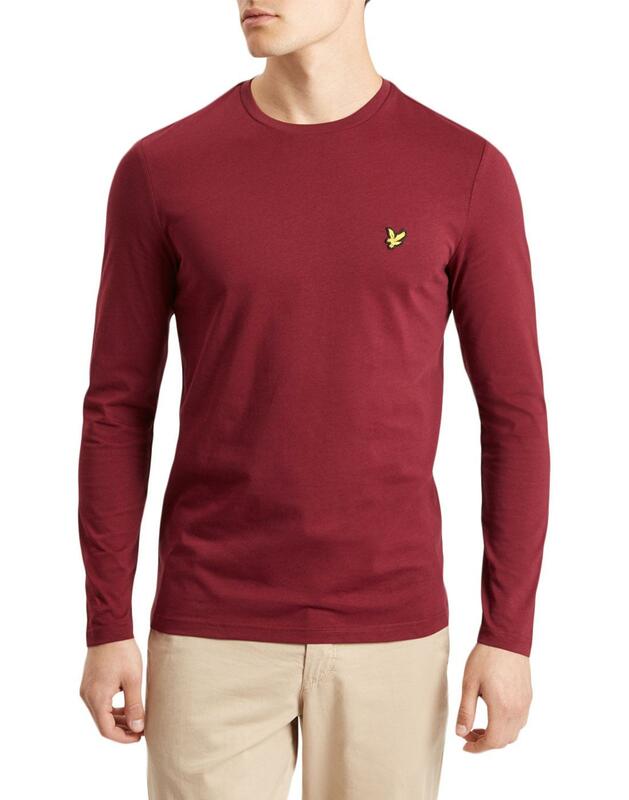 Lyle & Scott men's classic retro long sleeve crew neck t-shirt in claret jug. A wardrobe staple, this Lyle & Scott long sleeve T-shirt is teh prefect starting point for an outfit. Comfortable jersey cotton construction and finished with subtle Lyle & Scott golden eagle signature emblem to chest. Layer under jackets and track tops for an easy retro look. The Lyle & Scott long sleeve tee is a true wardrobe essential. - Lyle & Scott long sleeve crew neck t-shirt in claret jug. 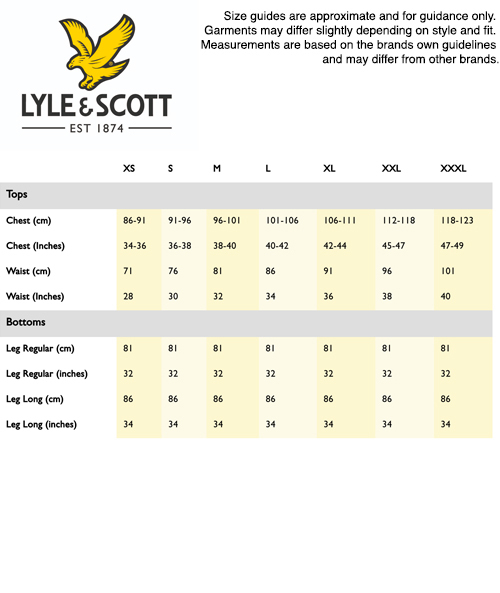 - SKU: TS512V Lyle & Scott LS T-shirt.